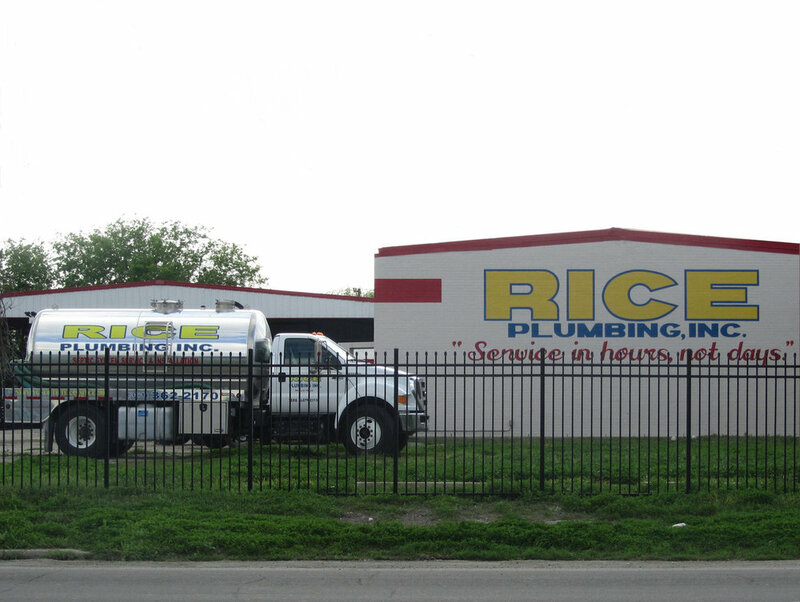 Rice Plumbing has proudly provided professional plumbing services since its beginning in 2000. Office buildings, medical facilities, residential, and hotels have all benefited from our services. We live by our motto of “On time, On Schedule, and On Budget”. "On time, On schedule, and On budget"